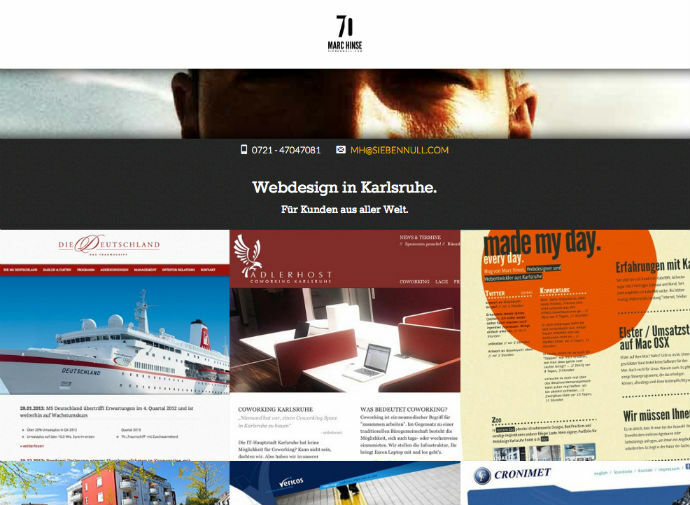 The personal site of German web designer Marc Hinse. 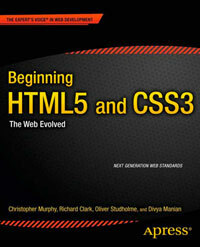 Apart from the untitled document the site has a good outline and uses the brand new main element. It’s worth remembering the type attribute isn’t required on the stylesheet link and script elements.